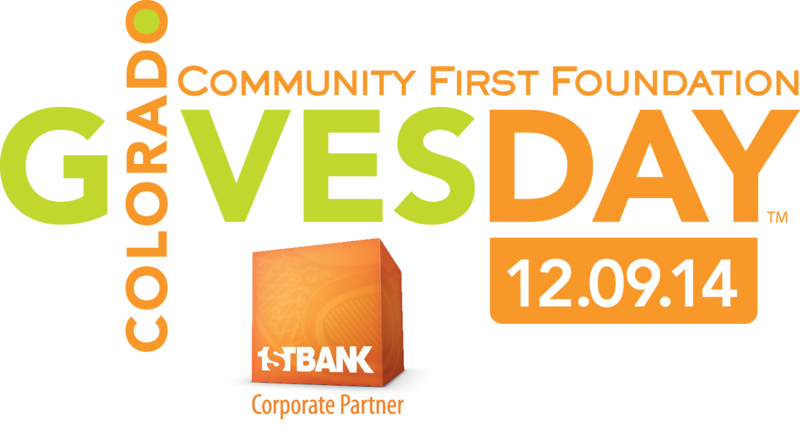 Presented by Community First Foundation and FirstBank, Colorado Gives Day is a 24-hour period to “Give where you live” by making online donations to the hundreds of charities featured on Community First Foundation’s online giving resource,ColoradoGives.org. Through your generosity, we're going to be able to help many, many families and patients throughout the year. Thank you so much!